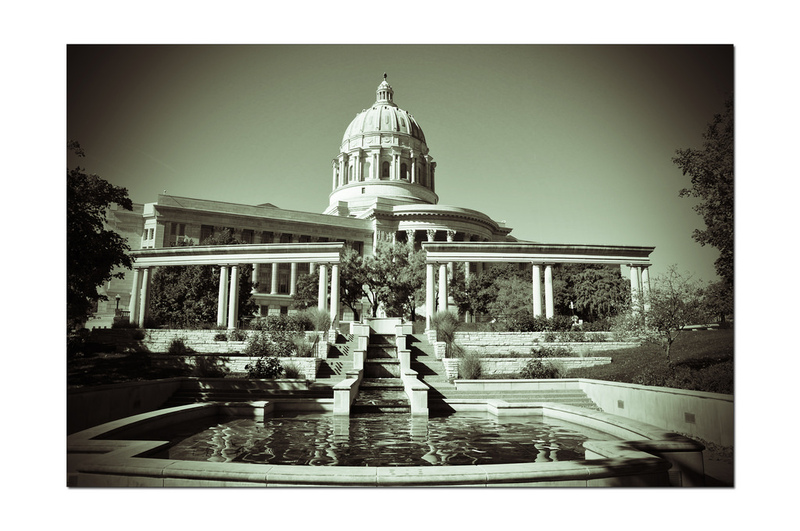 The Missouri State Public Defender System (MSPD) provides legal representation to all indigent citizens accused of or convicted of crimes in Missouri at the levels of the State Trial Court, Appellate Court, Missouri Supreme Court, and United States Supreme Court. 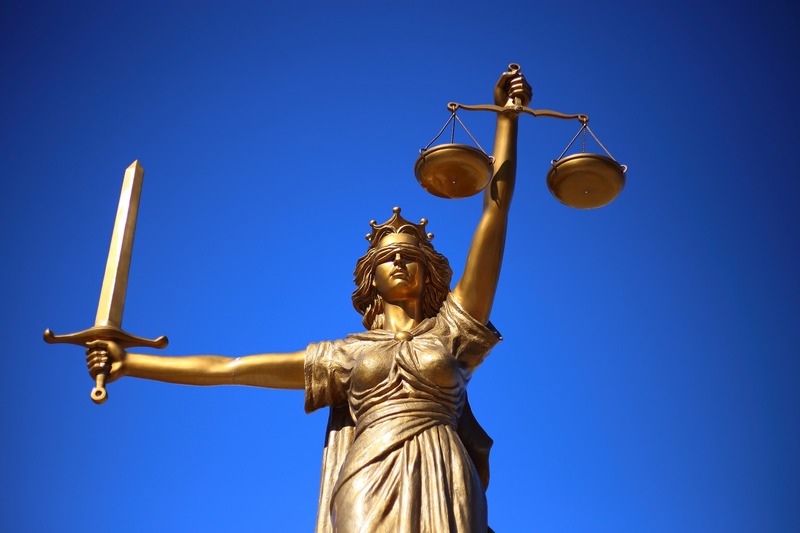 MSPD attempts to provide every client with a high-quality, competent, ardent defense team at every stage of the process in which public defenders are necessary. The team is led by a licensed Missouri attorney devoted full-time to the practice of criminal law. MSPD has more than 580 attorneys and staff statewide to ensure zealous advocacy for all clients. See our current vacancies if you are seeking litigation experience and cutting-edge training opportunities.